From as little as £25.00 ex VAT*. Invitation postcards are a great way of getting your message across as the person receiving them can't avoid reading your message. We use a top quality 350gsm coated board which makes them ideal for writing on and so are ideal to send out as invitations. 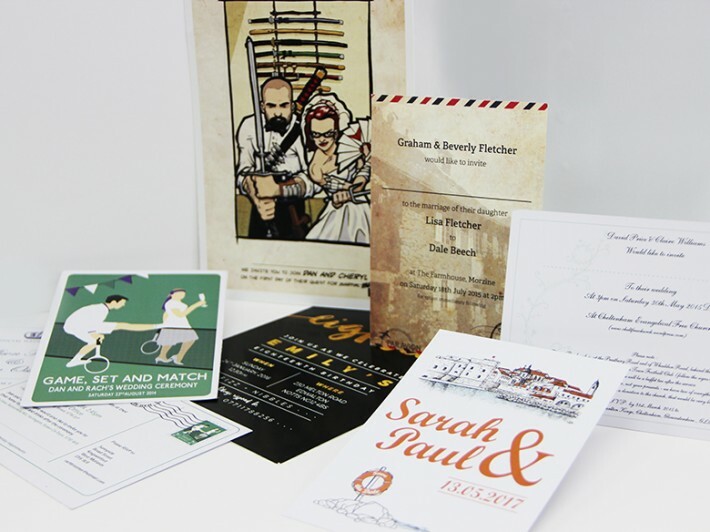 Add gold, silver or spot clear overprint for stunning wedding & event invitations. CONTACT US for advice on setting up your artwork. Size: DL, A6 and A5. 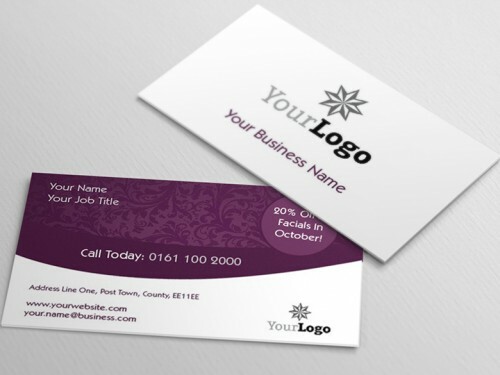 How would you like to design your Invitation Cards? Add metallic print embellishments to spots or the whole sheet.